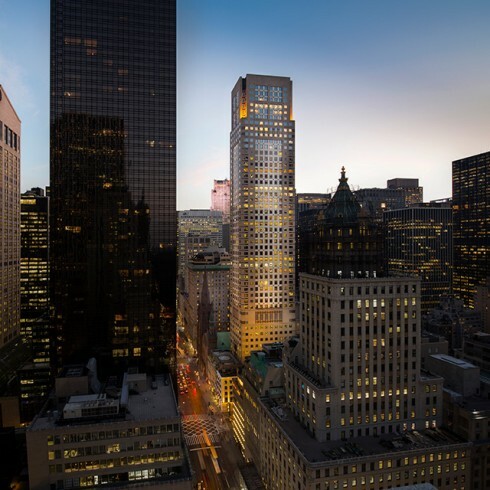 712 Fifth Avenue | Paramount Group Inc. 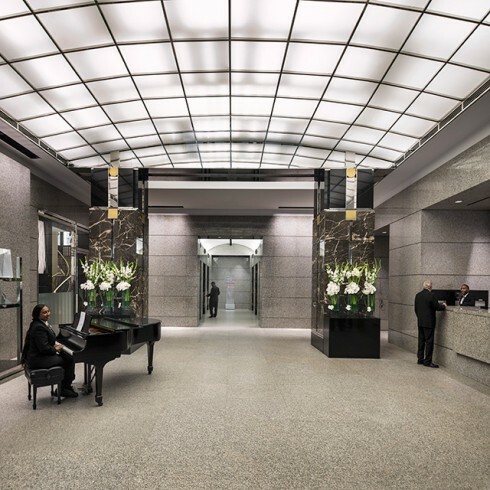 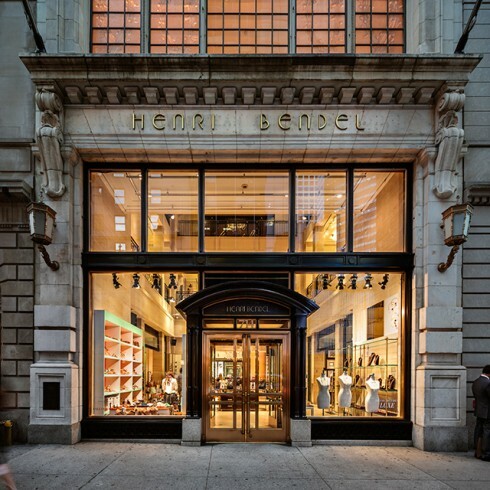 Tenants and guests of 712 Fifth Avenue are greeted by an exquisite marble and granite lobby upon entering through the entrance on 56th Street, off of 5th Ave. 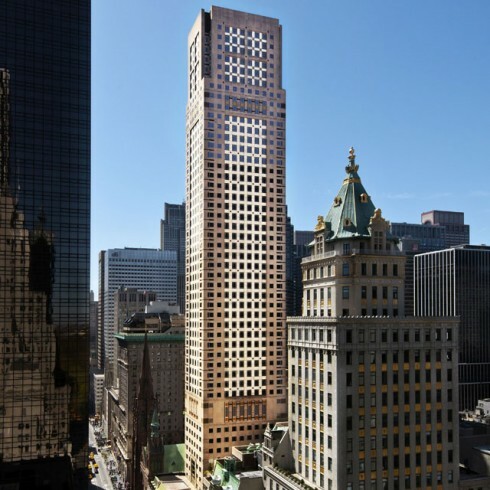 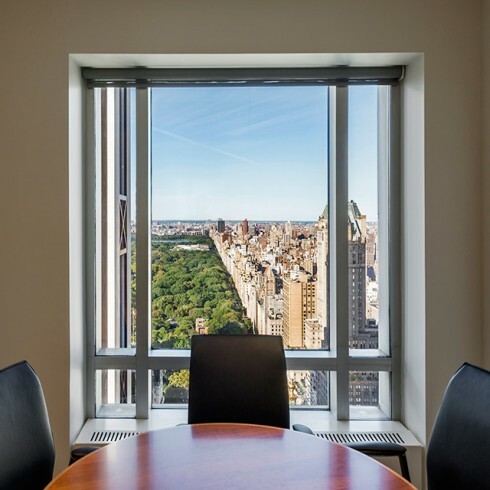 The 52-story building, designed by Kohn Pedersen Fox Associates, includes 545,000 of rentable square feet and boasts unparalleled views of both Central Park and Midtown Manhattan and offers first class amenities to its impressive tenant roster. 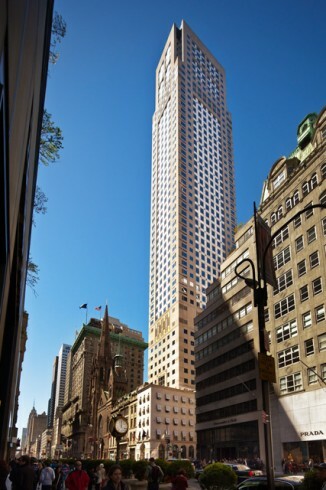 The office tower is within walking distance to numerous luxury hotels, museums and retail stores.